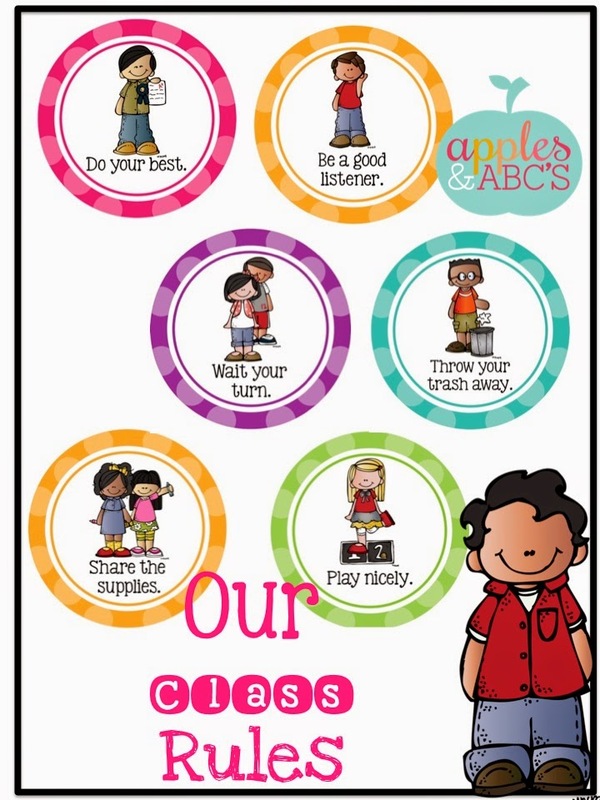 Kindergarten (I'm going back to KINDER) Classroom Rules! I am actually working at a new school this year, which happens to be the very first school I ever worked at! 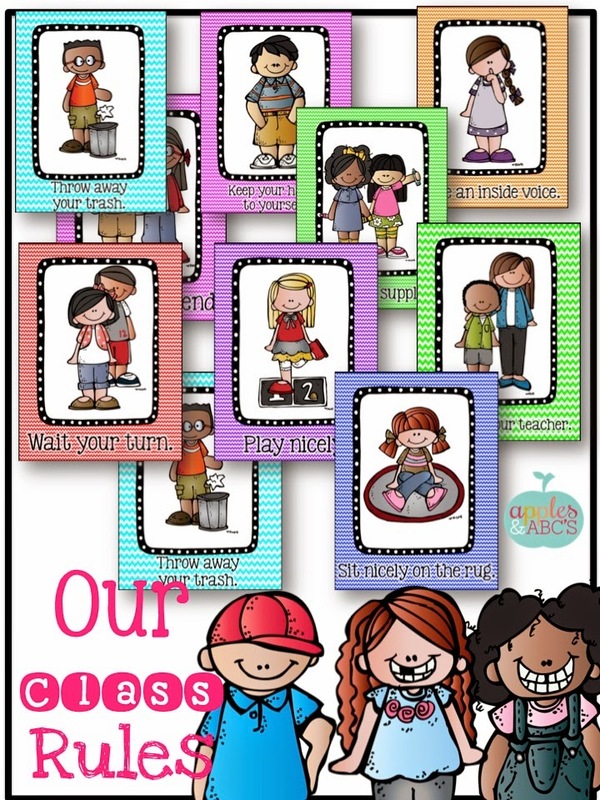 I am BEYOND excited and can't wait to get back to teaching the little ones! 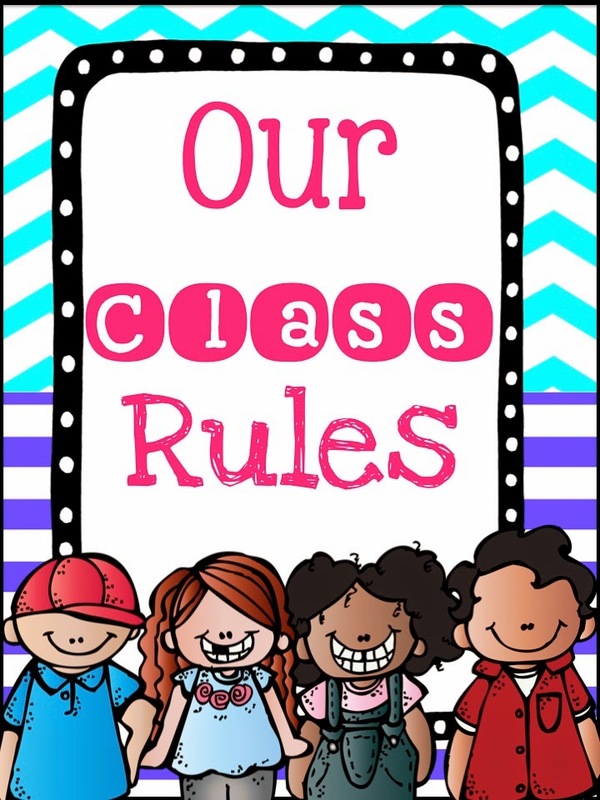 I wanted to make some new classroom rules posters just for kinder. Melonheadz actually made this pack by my request (which I am over the moon about!!!) and now I will be able to have these adorable posters hanging in the front of my room. I couldn't decide if I wanted to make them rectangle or circle shaped, so I made them both! I LOVE the snapshot!! I am so happy for you! Love the posters, too! 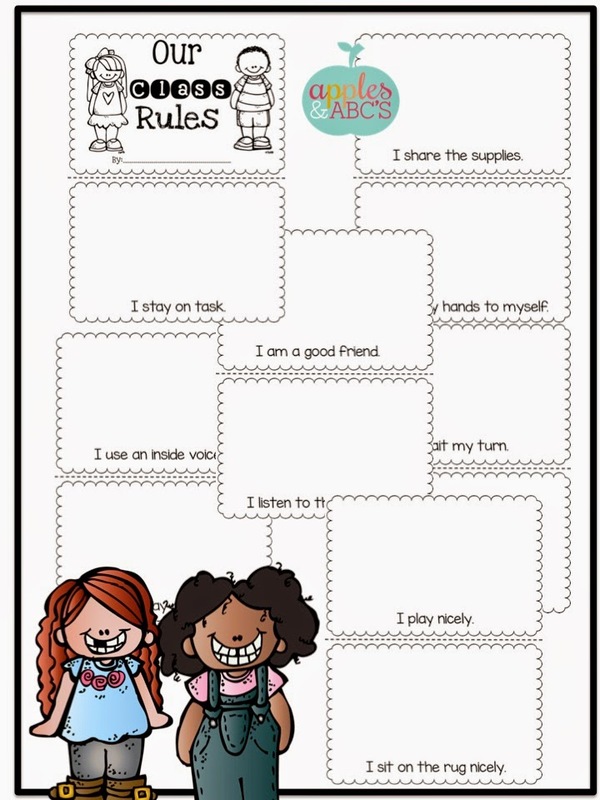 I love your kinder rules! Those kiddlets are going to love you!